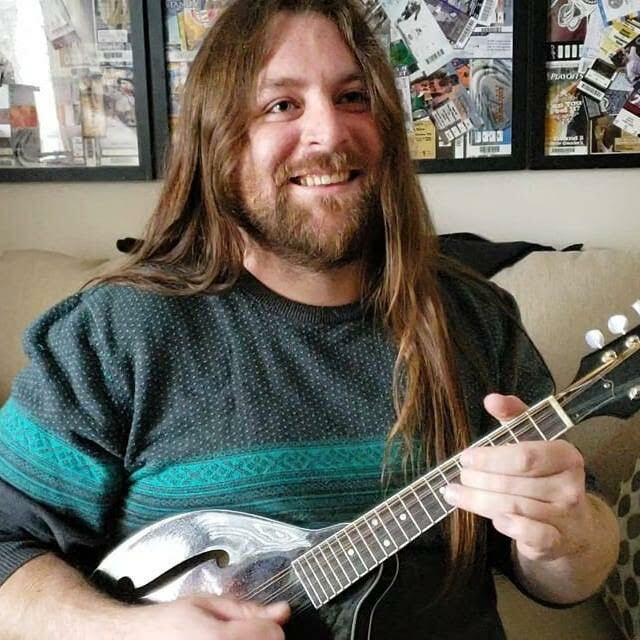 Spencer Patrick Nook, 29, an extremely talented and gifted musician, music teacher, and long time resident of Parker, CO, lost his battle with addiction and went to be with our Lord on April 7, 2019. Spencer is survived by his parents, Patrick and Kathryn Nook, sister Katelyn Desautels (Landon), and his many loving aunts, uncles and cousins. The funeral will be held Friday April 12, 2019 at Ave Maria Catholic Church at 3pm. Spencer was born on May 11, 1989 in Denver, CO to two loving parents, Patrick and Kathryn Nook. He grew up in Parker, CO and graduated high school from Eagle Academy in 2008. He pursued his dream and attended Musicians Institute in Los Angeles, CA where he obtained an Associates Degree in Performance with an Emphasis in Guitar. He taught guitar lessons, was a member of many different bands, and also wrote and composed his own music. He used music to lift up others and cared for every one of his students. His joyful demeanor and infectious smile were contagious to everyone around him. He is finally at peace. In lieu of flowers, the family asks that donations may be given to the Hungry for Music Foundation (www.hungryformusic.org) to help share the gift of music and learning with underprivileged children.